It’s been quite a week here on the range. My sawing post made Make Magazine’s Blog. Traffic soared. My father finally subscribed to my blog, which is intensely gratifying. He taught me most of what I’m passing along. At work, we had some great stuff happen. 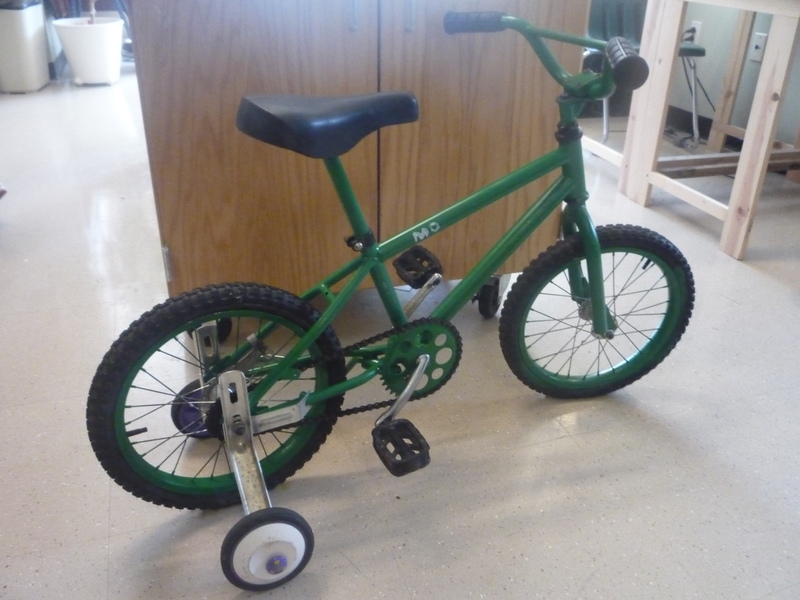 The kids worked very hard and made great strides working on the Rose Garden and Apprentice Bike projects, despite early closings, late openings and cold, cold weather. 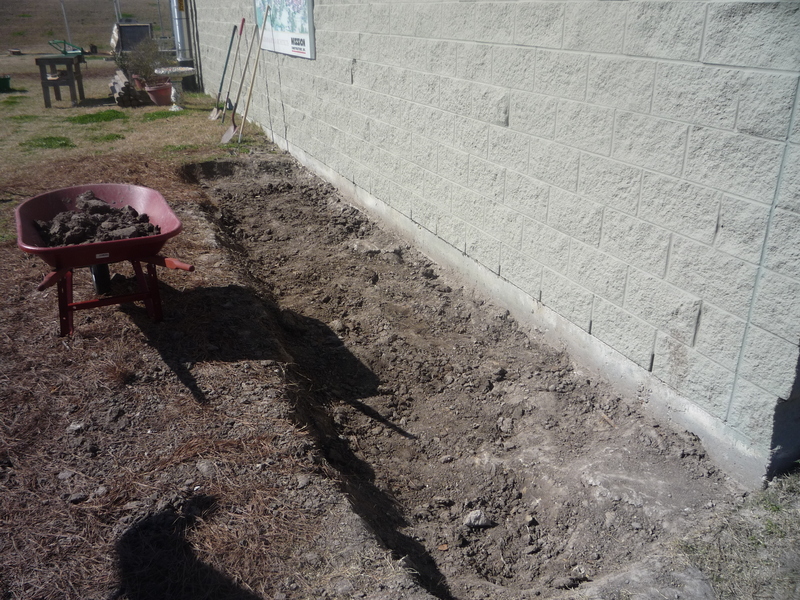 Word came from above that we would delay digging out the entire bed – we’ve gotten roughly halfway and for the moment, we will focus on planting trees. We still have to put down some timbers to raise the depth of the bed. It’s time to start drilling holes for stakes. 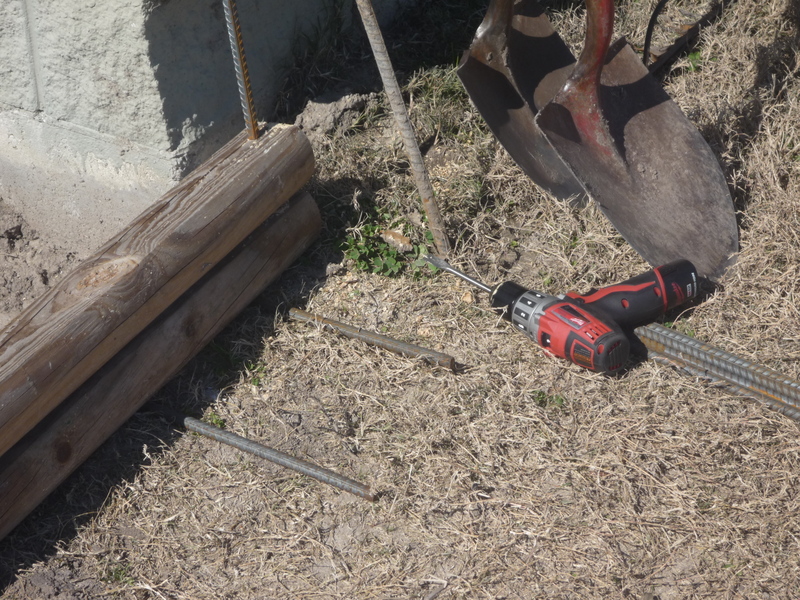 I raised the stakes off the ground with rebar, then drill 1/2 in. holes through the timbers. 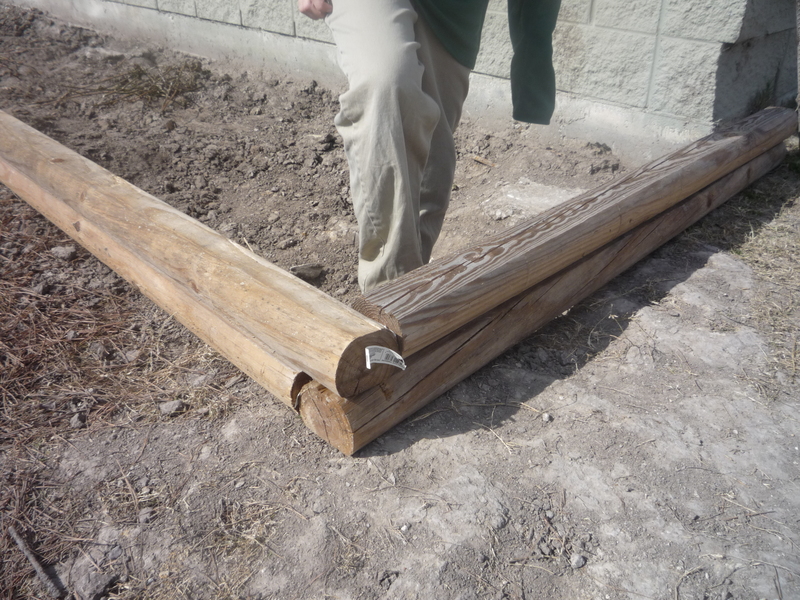 I’m relying on friction between the rebar and wood to keep the pieces together and minimize movement. I’ll tell you how that brilliant decision turns out when the stakes get driven in. When this particular projects done, I’ll see what I can do to assemble some before and after shots. 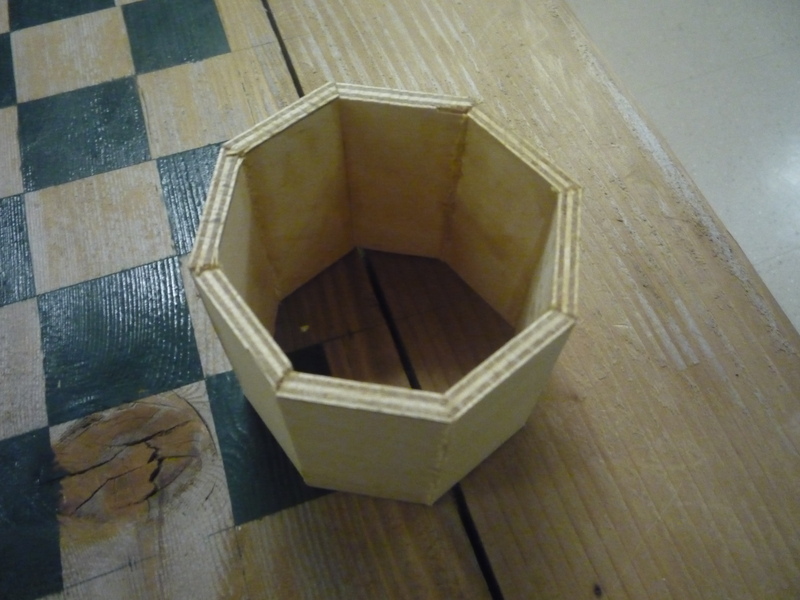 Last but not least, the Production class has been experimenting with segmented tubes, or something. The Production Co is working on building some awesomeness prototypes (I’m thinking lamp stands, stained a deep cherry red?). We’ve failed completely at actually finishing some products for tomorrow’s Valentines/Rodeo sale, but hey, we tried. Bad weather & the normal prototype issues got to us. With that, make it safe and keep the rubber side down. That bike is looking SWEET!! I feel confident that it will be greatly loved by some lucky little one! What are you doing with them again?